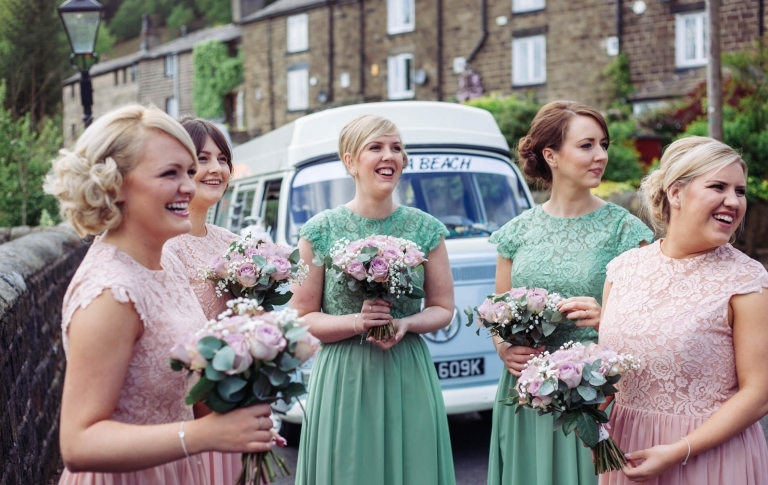 I’m Kathryn, a Wedding Photographer based in Lancashire. I cover the whole of Lancashire and the North West including Cheshire and the Lake District. Essentially if you ask me nicely i'll probably go anywhere! I'm a storyteller, daydreamer, life ponderer and would say i'm a pretty positive person. I love Autumn, Olives, starry skies, laughing loudly and talking- i'm definitely a talker! I live in Accrington in a lovingly restored Victorian house with my fiance James and our very energetic dog Mike. I'm a list loving, super duper organised, hopelessly romantic travel addict and my idea of a dream holiday usually involves being in the far flung depths of Africa somewhere. Ethiopia was on the top of my bucket list until recently when we went and travelled around the Omo Valley, the trip of a lifetime! I'm not one of those who picked up a camera from a young age, I worked in finance and education before starting my business 7 years ago whilst doing a degree in Photography. I never expected it to turn into a profession, I just knew that I loved photographing people, especially happy people! And now this is my full time job. I love people and I genuinely care about each and every one of my couples, i beleive that's the best way to tell your story authentically. I'll probably cry as your dad see's you for the first time, or when your new husband publicly declares how much he adores you. There's just something so special about being able to capture those moments for people. I feel very lucky to be able to combine everything i love into a job, for me being a wedding photographer is the best job in the world, and hopefully that comes across in my photographs! I like to capture your day naturally and tell the story as it happens without lots of posing or staging. My style can be described as natural or documentary wedding photography and is very informal. I like to blend in with your guests to capture the natural spontaneous moments as they happen. When i'm not too busy shooting weddings I also photograph a small number of beautiful newborn babies, you can see more of that here at Delicious Baby Studio. 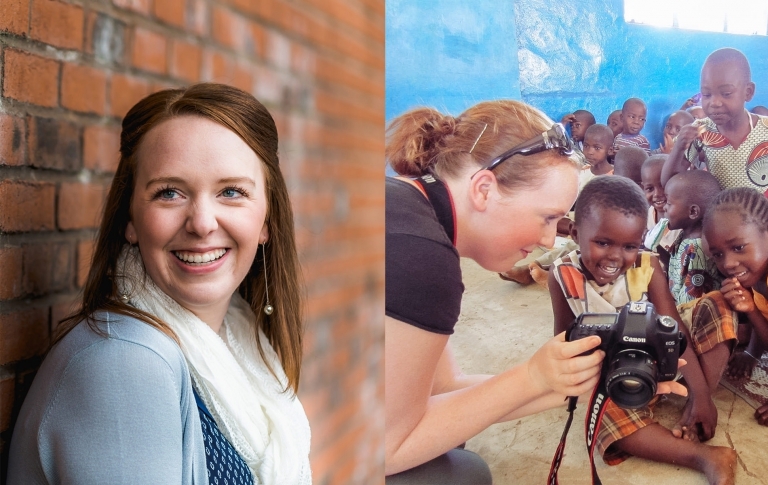 I love being a wedding photographer but when i’m not working I ADORE travelling and have worked overseas with humanitarian organisations in Ethiopia, Nairobi, South America and South Africa. I help them by documenting the amazing work they do to help people from various walks of life. I’m honored to have been able to tell the story of some extremely inspirational people who have moved me beyond belief. These organisations rarely have a budget for a photographer despite it being such a vital part of their fundraising, so I often volunteer my services to help them. I once lived in Peru for a few months where i lived with a family in a shanty town in the mountains- one of the best experiences in my life. One day i'd love to start my own charity and make a difference in the world. You can find more information about my Wedding Photography Packages here or use the contact form to check my availability, I look forward to hearing from you!